What Mattress Are Best For Back Sleepers? We all know sleep is very important in our everyday lives since it provides us with the required energy to perform our daily activities. Also, it is important to find the right mattress which will help you enhance your sleep in the best possible way. in fact, back sleepers wake up from their sleep with less pain and body aches as compared to those who are sleeping on their stomach or on the side. Here, we have provided essential information on the topic: what mattresses are best for back sleepers. We all know that back sleepers tend to need more support while slumbering. 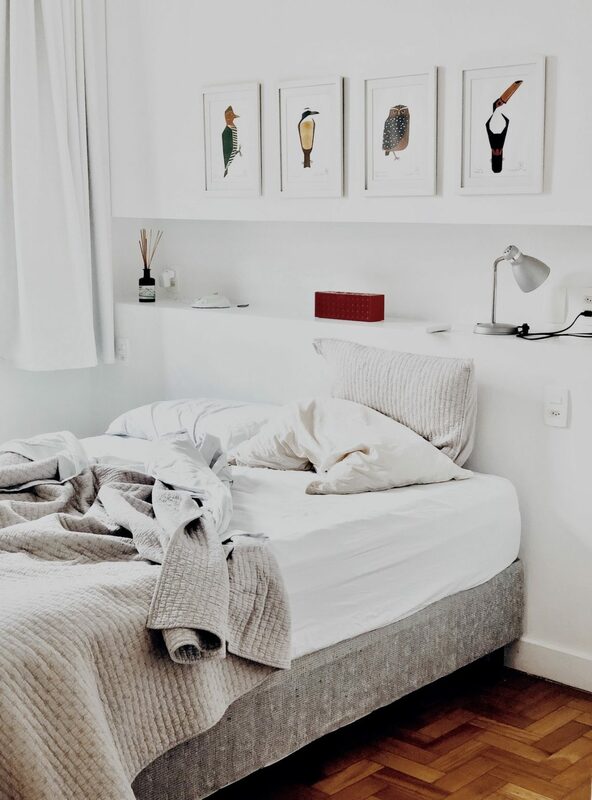 A supportive mattress will feature a flat and even surface which will conform to the body of the sleeper and will also align his spine without sinking too much. There are 2 factors which will determine whether the mattress is supportive or not: the body weight of the sleeper and also the sleeping surface’s firmness. The firmness is assigned by using a scale of 1 to 10 where 10 is the firmest and 1 is the least firm. At present, most of the mattresses range from somewhere between 3 and 8 when it comes to firmness. Individuals weighing between 140 and 240 pounds are deemed to be of average weight and, for these people, a medium firm mattress will be the ideal solution. This is because they offer maximum support for conforming to a certain degree without sinking too much. On the other hand, individuals weighing less than 140 pounds might go for a softer mattress, while those weighing over 240 pounds should opt for an extra firm one. This is because a softer sleeping surface will sink excessively while compromising support too. Therefore, a firm mattress will be the one of those types of back sleepers. Apart from the sleeper weight and firmness, the material composition of the mattress is likewise important for the back sleepers. Mattresses made of latex, foam, or air chamber layers will conform better while alleviating more pressure. On the other hand, those featuring coils will provide superior edge support. While selecting the mattress, it is important to look for the warranty provided by the manufacturer. There are some mattress sellers who provide generous warranties, while some don’t. The mattress warranty will include defects like sagging, undone seams, broken coils, and so on. It will also state the depth plus scope of the sag too. It will likewise explain the required support which you must use for the mattress like a box spring or a solid frame. In case you are not using the appropriate support, you will end up voiding the warranty. Before purchasing the mattress, it is important to go for the one which offers risk-free warranty for at least one month. In case you are not complacent with the material, it will be possible for you to get the reimbursement when you return the product. If you have any more factors to consider that have not been mentioned in this article, take those into account as well.